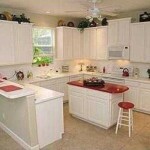 Boca Grande-floor plan from Lennar Homes. 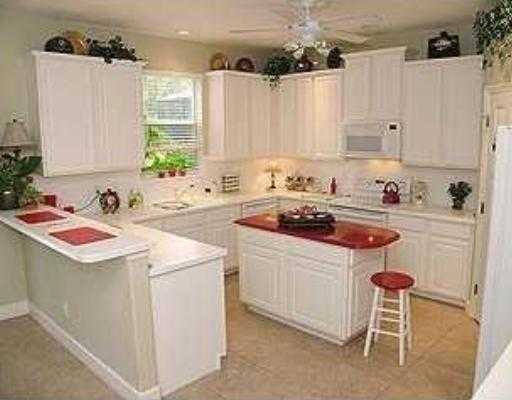 4 bedrooms, 3.5 baths, den, kitchen with corian counter tops & upgraded cabinetry. 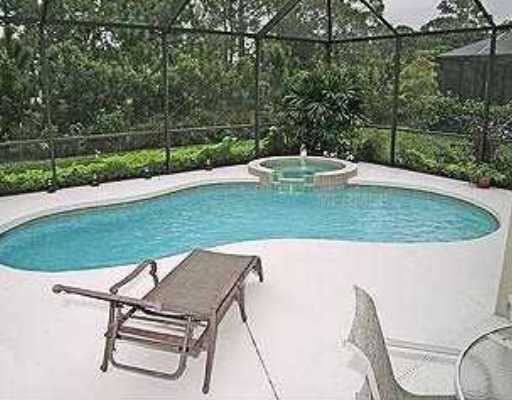 Solar heated pool/spa within a screened lanai overlooking a quiet preserve. 2-car garage & brick paver driveway. 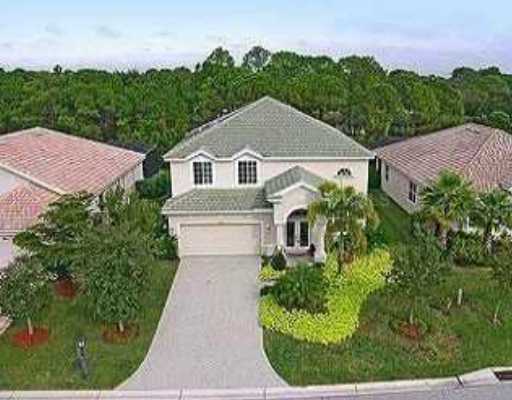 Rivendell is centrally located in Osprey in proximity of Pineview School, I75, RT41, shopping, dining, Casey Key & area beaches.